Triple Point Industries, LLC – Receive the most out of your water. Triple Point Industries, LLC provides cutting-edge water treatment products and solutions for both present, and future customers. Our goal is 100% customer satisfaction and will go to great lengths to achieve this. 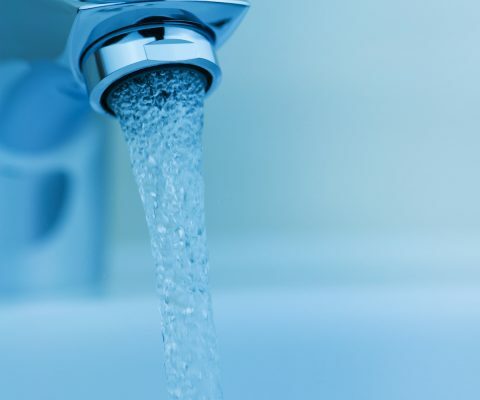 We develop and maintain water treatment programs throughout the Southeast that reduce risk and energy usage, while increasing equipment reliability and customer satisfaction. Please let us know how we can help you! Upcoming Events View our upcoming events on the calendar below. Does your facility fall under the new CMS mandates? Triple Point Industries is here for you! Please contact us today to schedule a meeting!